First Aid Training in Kent. Access to the right training is vital for every organisation to keep employees informed and provide them with the knowledge and skills they need in order to do their job effectively and safely. 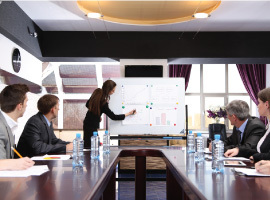 Vicki Beatty Associates can work with you to design and develop training solutions that are appropriate to your organisation. We also offer the full range of recognised First Aid Courses. We offer open courses, if that is not convenient we can come to you at times to fit in with your business. First Aid Training in Kent. 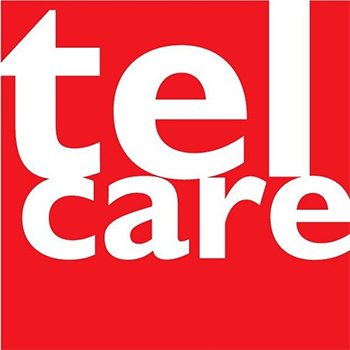 We are over the moon to team up with Telcare as our first sponsor, generously enabling us to launch the Future First Aiders programme and to provide first aid training in schools in the Medway area.